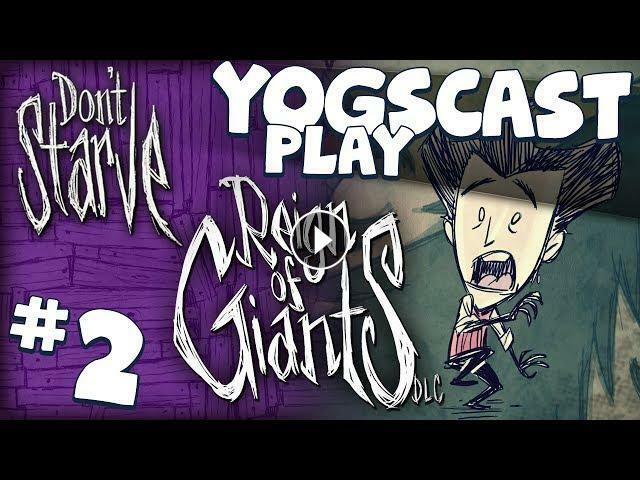 ﻿ Don't Starve: Reign of Giants 2 - I Am Mighty! Don't Starve: Reign of Giants 2 - I Am Mighty! Reign Of Kings - BEAR PIT! Don't Starve: Reign of Giants 4 - Attack!